Love it or hate it, online job interviews are becoming more and more common. Especially given how the architecture job search process is no longer limited to your immediate area. I worked abroad for many years and I have experienced applying from both the U.S. and Europe. I learned a few tips and tricks along the way that should be helpful if you are faced with this interview type. As I discussed in a previous post, 7 Things You Must Bring To An Architecture Job Interview (And 5 You Shouldn't), in-person interviews have their own challenges. However, I consider web-based interviews to be the worst of both worlds. Skype interviews have all the downsides of a visual assessment with the inhuman touch of a phone call, wrapped in guaranteed tech problems. Why do employers use Skype / Webcam Interviews? Sometimes a Skype interview can be used in place of a traditional interview, depending on the location of the office and where you live. A hiring decision and offer can be made without physically meeting you. However, if possible, you should always try to meet in-person and tour the office where you will be working. I would be very hesitant to accept an offer after only a web interview. This can, however, be a method to get the ball rolling on negotiation before investing the time and money to come visit the office. The web interview can also help the firm decide if they want to front the money for you to come interview in person. Perhaps most importantly it eliminates the cost of travel while still providing many of the same benefits of an in-person interview. I found this to be quite valuable when interviewing for jobs abroad. Webcam interviews often provide better insight, for both you and the employer, compared to an email or phone call. This is the most foolproof way to get your information across. The downside is that everyone isn’t always on the same page (literally) and it can be frustrating not being able to point at things on the screen. Make sure you ask ahead of time exactly what software they are planning to use. Since Skype has become so popular some people just use the name “Skype” to describe any web-based video conference. There are dozens of programs out there such as Zoom, GoToMeeting, ShowMyPC, WebEx, etc., so make sure you have the right one. If you do use screen share, I recommend also sending a PDF ahead of time. In one of my interviews the screen share feature wasn’t working but luckily I had sent my portfolio in advance. TIP: Make sure you clean up your desktop background, just plain or something professional. You wouldn’t want something embarrassing to show up when you minimize your folders. Also, disable any email popups or other programs for the same reason. Test all of the software and make sure you have already set up a username. You don’t want to be doing this at the last minute. Practice with a friend or family member to make sure everything is working ahead of time. I am sure your mom would appreciate the call. A risky option for obvious reasons but it can work, depending on your situation and office configuration. Find a quiet meeting room with a clean, plain background. Put up a "Meeting In Progress" sign on the outside of the door as a deterrent. Since this will likely be after regular office hours, it works best if there is a significant time difference between your location and the potential employer. TIP: Be sure to check the cleaning staff schedule, you don't want a janitor vacuuming during the interview! Depending on your city, you can rent a meeting room by the hour to do the interview. Using this method you have very little chance of being disturbed. The downside is that it can be expensive. Also, technical problems can come up such as not having a solid internet connection. Some places have their own tech setup so you may not need to bring a laptop other than for backup. Check with the facility on what they do and don’t provide. I have been forced to do phone interviews in coffee shops. This is definitely less than ideal since cafes are usually loud and have music blasting. One trick is to look up coffee shops on Yelp and pick one with the lowest rating (hopefully with fast, free WiFi). The reason is to help ensure it will be as empty as possible. You will probably have to wear earbuds in this scenario, not great but okay if your options are limited. TIP: Don't forget to have your laptop plugged in to avoid dying mid-interview. So, regardless of your location, you need to be within reach of a power source. Test to make sure the webcam is lined up with your face. The problem with many laptop cameras is that it points up at you and the ceiling, which looks terrible. Elevate it with books or something sturdy so the camera is sitting closer to eye level. Position the lower edge of the frame so that it roughly lines up with the third button of your dress shirt. The top of the frame should be about the width of your hand above your head. You may want to consider investing in a quality webcam. Some of the built-in laptop cameras are of poor quality. 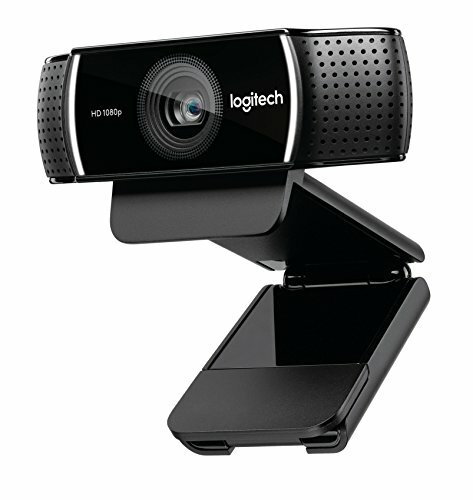 I recommend the Logitech C922x which is a great all-in-one webcam and mic solution. If you are doing it at home, finding a quiet place, with a nice background where you are guaranteed not to be disturbed, can be almost impossible. However, you can do a few things to minimize distractions. If you have roommates, children or a crazy uncle in the house, make sure you let them know ahead of time. Ask (or bribe) them to not play music, watch TV or argue while you are interviewing. It is important that the background looks professional. If you do it in your bedroom, face the camera away from the bed and towards a blank wall or window. Be careful with too much backlight, you don't want to appear as just a silhouette. Try to get as much natural light as possible as it will bring out your natural color so you look less like a fluorescent-lit cubicle zombie. If you wear glasses try to position yourself or the screen to minimize reflections. Turn off anything that could make a noise: alarm clocks, phones (cell and landline), close windows and turn off the TV. Dogs, birds and other loud animals should be moved into another room. You wouldn’t want your cat jumping in front of you. As with the camera it is often a good idea to invest in a quality external microphone. 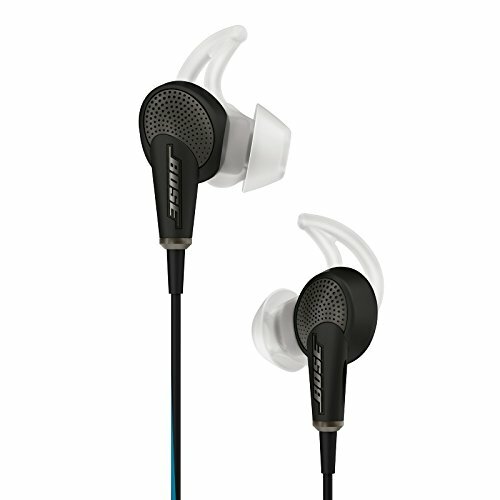 They are very affordable and offer much better sound quality than your built-in laptop mic. Another option is to use a headset. I am reluctant to use one because it looks like you work at a call center. It is worth a try if you have trouble hearing the interviewer. As mentioned above, earbuds are a good, less intrusive option. Make sure you can be heard clearly and get an idea of how loud you need to speak. You don’t want to be whispering the whole time and have to repeat. Screaming at the screen can be a problem too. As with the in-person interview your posture is very important. Since they can still see you, be aware of your body language and clothing. For further reading, see my previous article, What To Wear To An Architecture Job Interview. Sit up straight and look into the camera, not the screen. This is how you make eye contact with the interviewer. Make sure you smile and keep your hands off of your face. Since there is usually a slight delay with the video feed make sure you give the interviewer enough time to comment or respond. Otherwise you will be awkwardly starting and stopping every other sentence. Try not to move around too much, this can create a really distracting and blurry image for the person on the other side. 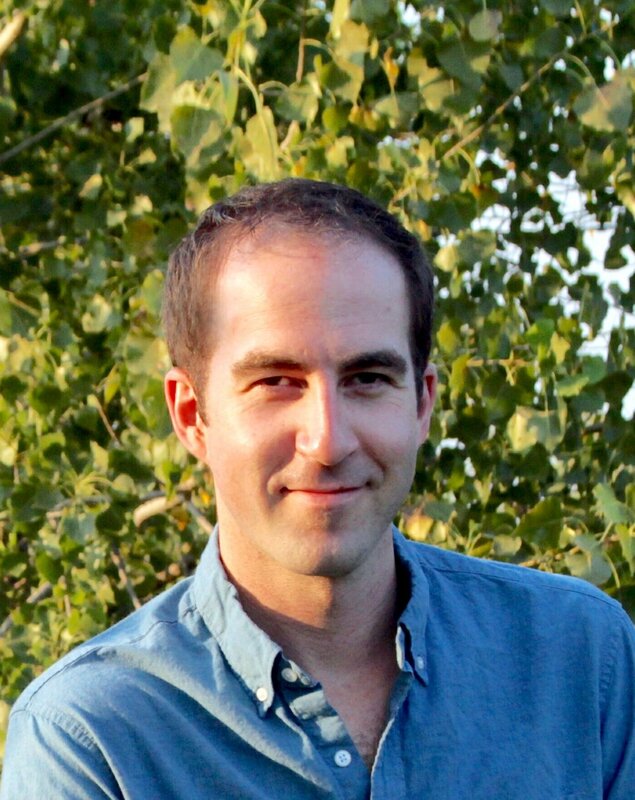 Hopefully this has been helpful for your next web interview. Good luck! Hopefully this has been helpful your your next architecture web or Skype architecture interview.